Welcome to Yantis Enterprises of Zachary, Louisiana. We provide a wide range of services for diesel and tractor repair, with years of experience. Need parts for you tractor, or diesel equipment? We have you covered! If you are in need of repair services, we specialize in that as well. We offer repair services in Zachary LA, but will also travel on a case by case basis. Give Yantis Enterprises a call today to find out more information. We repair all foreign tractors and carry replacement parts for most brands. 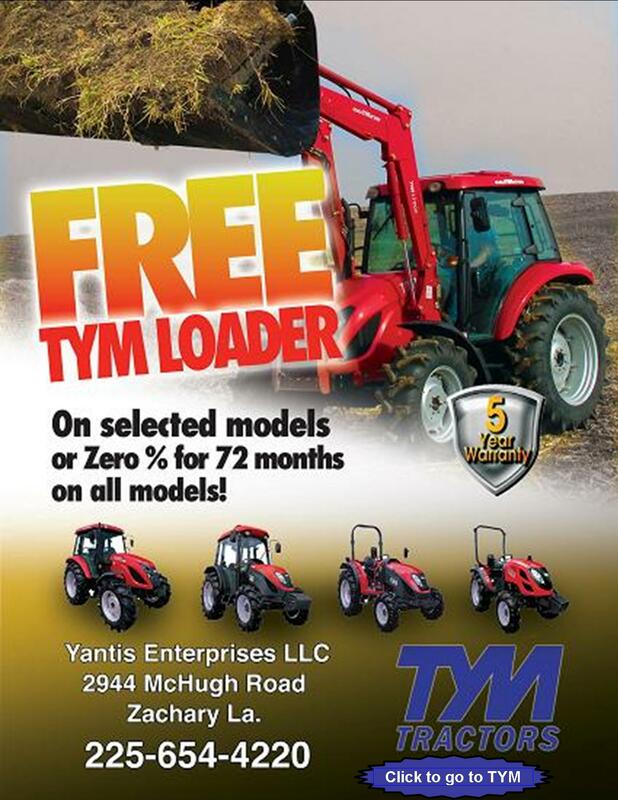 Give Yantis Enterprises a call today at (225) 654-4220 to find out more about our services, and to get you tractor or diesel equipment running its best.